There have been some Bollywood celebrities who chose to get married, many celebrity couples said “I do” in 2018. There are rumours that Shraddha Kapoor has also made up her mind for tying the knot with rumoured boyfriend Rohan Shrestha. Shraddha has now been dating Rohan Shrestha for almost a year and the two have known each other for a really long time. She has come out of a failed relationship and wishes to settle down. The actress is 33 and her parents have been convincing her to this major step, and hence, she spoke to Rohan about the same. 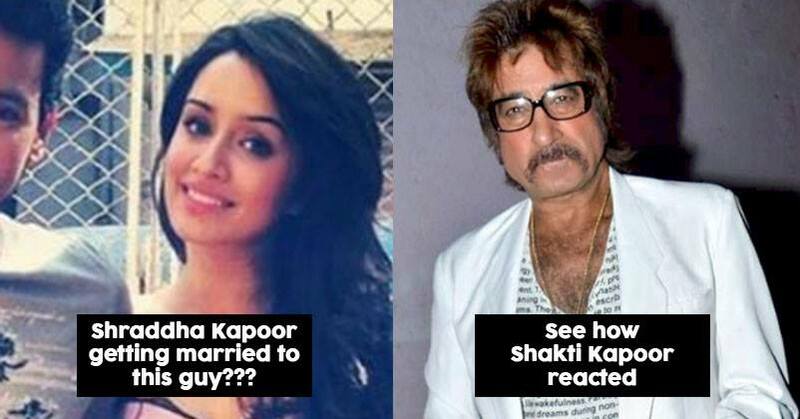 Shraddha will be tying the knot next year. It looks like Farhan and Shibani will be tying the knot soon, and it could be as early as May or April this year. 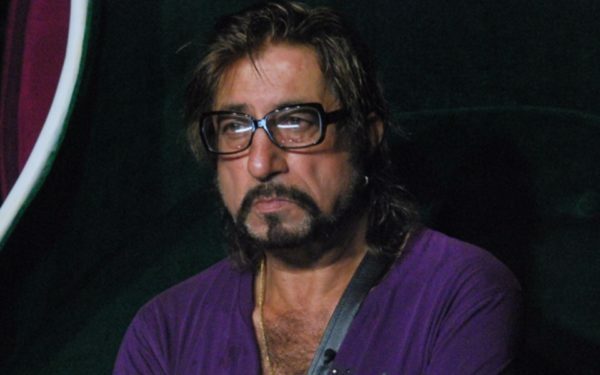 Shakti Kapoor says that her name has been linked with a number of stars earlier but nothing is going to happen with link-up rumours and Shraddha will tie the knot with the permission of her family. Shraddha Kapoor will be seen in the upcoming film “Saaho” will make debut in southern movies, she will be starring with the “Baahubali’ actor Prabhas. Previous articleपीएम नरेंद्र मोदी: पोस्टर पर अपना नाम देखकर क्यों हैरान हैं जावेद अख्तर?